Digital books for the conscientious reader. We create digital books for the conscientious reader. Our nonfiction titles include guides with easy access to the information you want, conversational short reads designed to increase your knowledge quickly, and trivia quizzes for an interactive learning experience. We specialize in Kindle eBooks you can download immediately to access the information you need now. We also offer engaging fiction and inspirational titles. What would you do if you saw a ghost in your room? 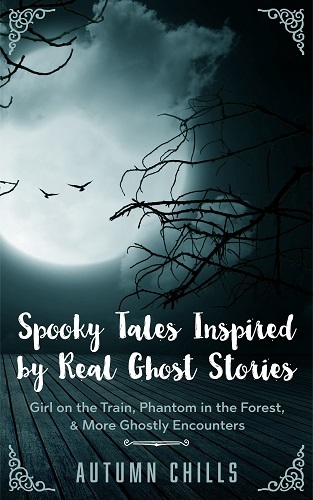 The characters in these spooky short stories see them everywhere -- at home, at work, even at school. There's the mischievous phantom of the movie theater, a helpful ghostly housekeeper, grandparents who've returned to help the living, and others. 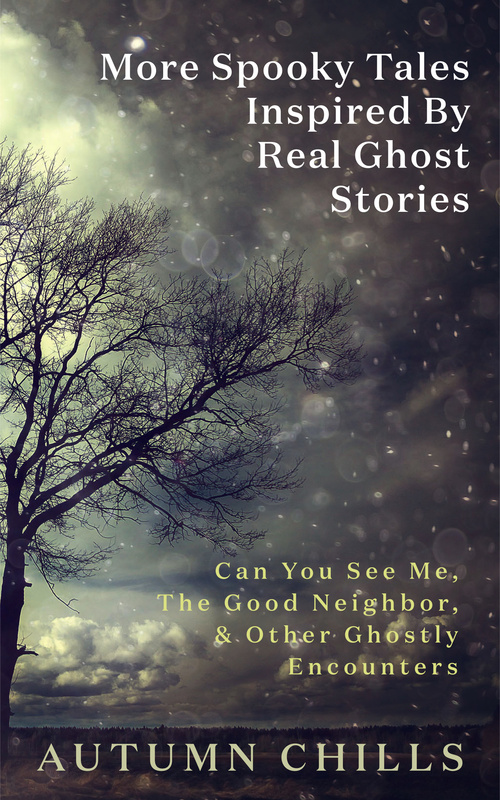 Make it Halloween year-round with these spooky stories inspired by real ghost stories. There's the cowboy who materializes under a moonlit New Mexico sky. The lady in blue who turns up at the train station. The dark form that follows twins hiking in the forest. And more. Fans who think they know everything about Tom Hiddleston, the versatile British actor who was propelled to fame playing Loki, the Norse god of mischief, in the Marvel Cinematic Universe, may be in for a surprise. 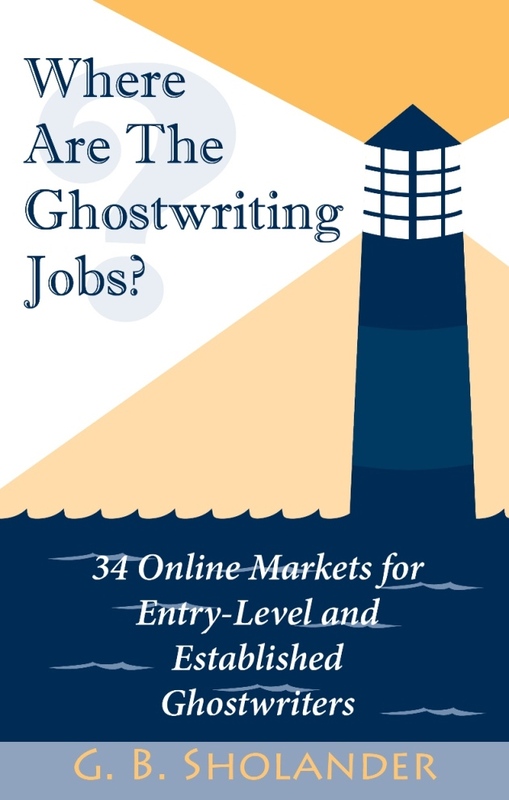 How do you break into ghostwriting? Where do you start? How do you find gigs? How do you build skills, find paying clients, and turn ghostwriting for others into a sustainable career for yourself? This guide points you in the right direction. 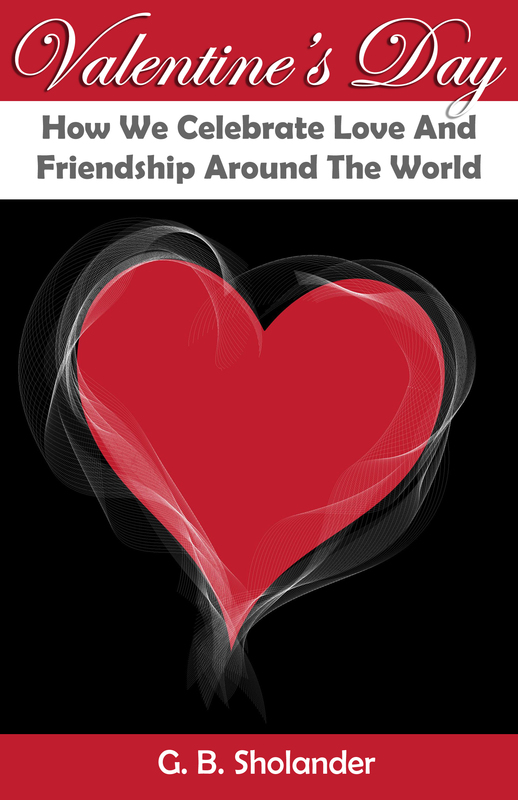 How is this special day celebrated in South America, Japan, Great Britain, and other places? Who was Saint Valentine, and how is he connected to Valentine's Day? What is Single Appreciation Day? What is the "Secret Friend" tradition? 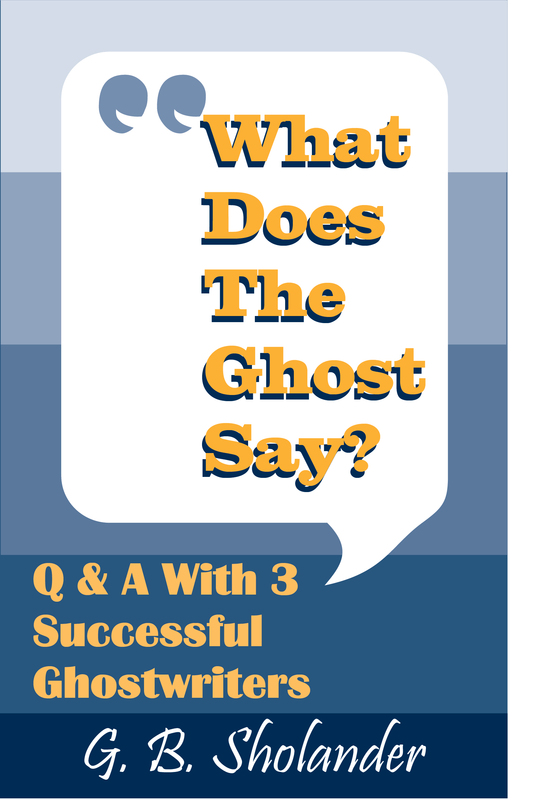 Learn from three veteran ghostwriters the pros and cons of this writing niche. Find out how they got started, how they search for projects, and how they find clients. We'll notify you when a new title is available.